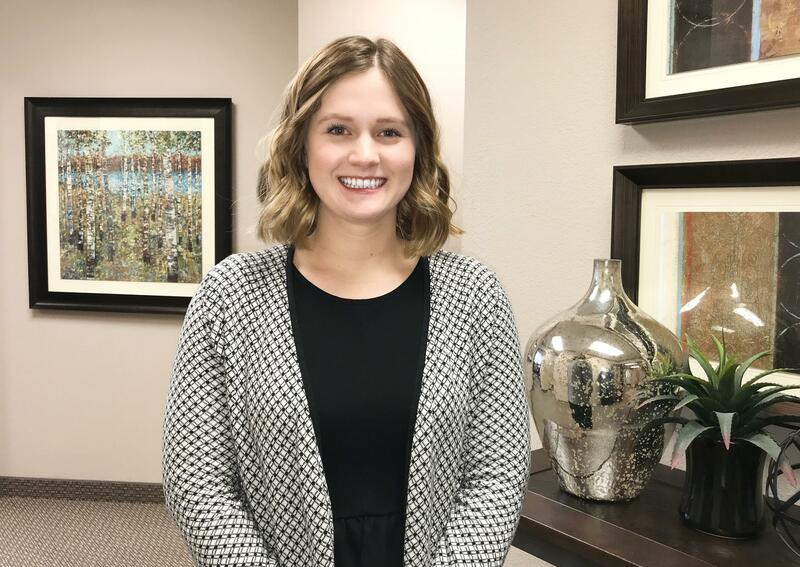 January 29, 2019 Arlington, Texas – Sutton Frost Cary LLP (SFC) is proud to announce that Kaitlin Stiles, Audit Associate, has successfully passed all four parts of the CPA exam. Stiles will attend the Texas State Board of Public Accountancy swearing-in ceremony in Austin this Spring. Stiles joined SFC in January 2018 and currently works as an Audit Associate. Stiles completed her Bachelor of Science in Business of Administration with an emphasis in Accounting as well as her Master of Science in Accounting for the University of Colorado at Boulder.